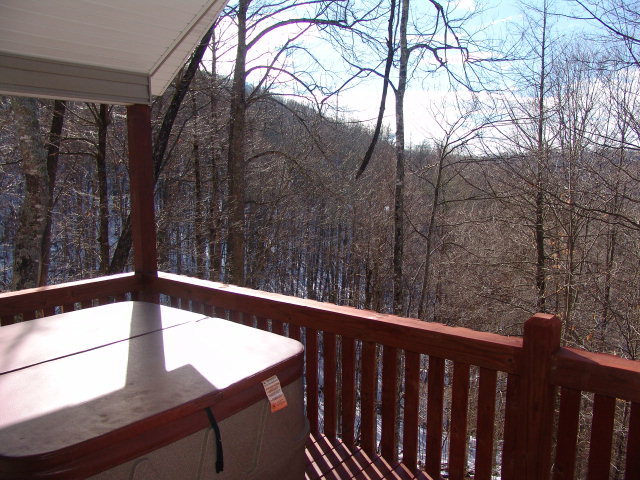 Are you looking for a home in Franklin NC with acreage, national forest, low maintenance & private? Look no further! 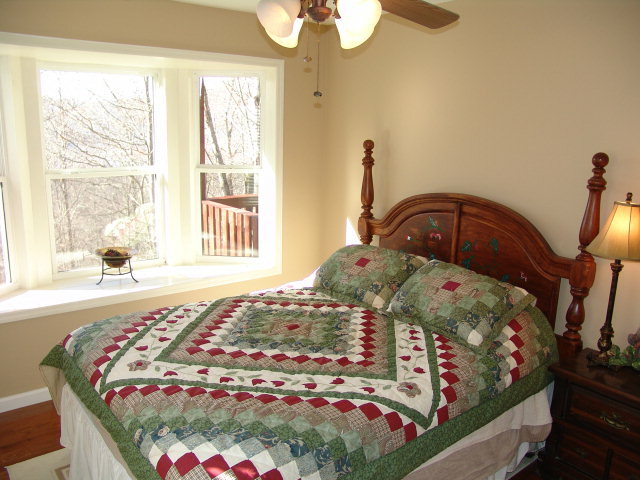 Beautiful 3 bedroom, 3 bath mountain home tucked away in Rainbow Mountain Gated Community just 14 miles west of Franklin NC. Like new, BIG VIEWS, fully finished basement with INSIDE and OUTSIDE access and with it's own deck! 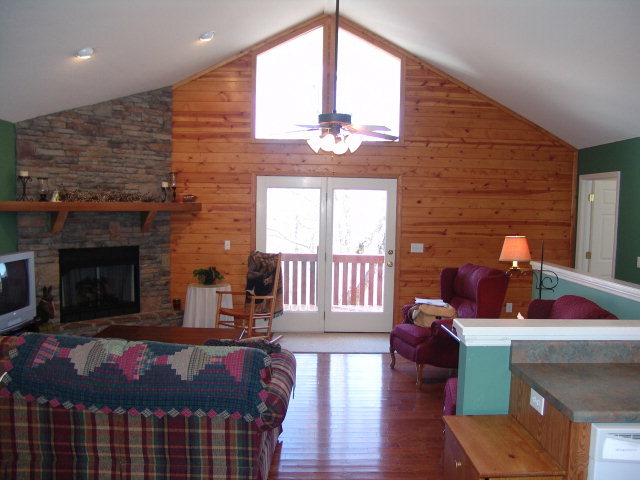 The floors are high gloss hardwoods, vaulted ceilings in the living room, thermal dual pane windows, hot tub, rocked fireplace (with gas logs), this home has everything you would require in a Western NC mountain residence. Secluded, but NOT remote. 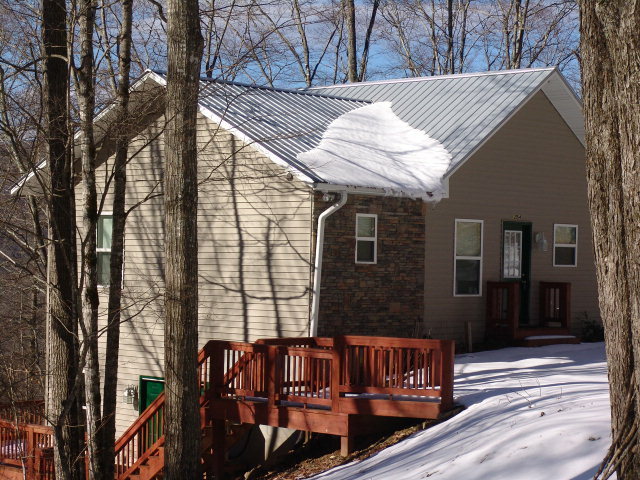 This Franklin NC mountain home sits on top of a 5.16 acre tract and is tucked away on top of Franklin Mountain with 3800+ elevation & long range NC mountain views. Again, the home features 3 large bedrooms with full baths, hardwood floors, split plan for privacy, hot tub on deck, full finished basement with large family room & all finished in blonde T & G wood. 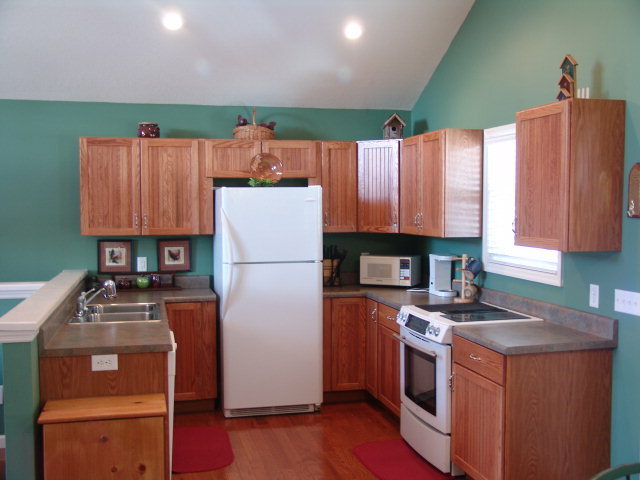 The home offers 2 large decks and comes fully furnished, and ready to move in. Washer & Dryer are on the MAIN LEVEL! Most furnishings will convey at no value attributed. Your gateway to Paradise in the Smokey Mountains of Franklin, NC. John Becker / Bald Head, provides a superior level of informed, professional real estate service to Buyers and Sellers. You can obtain any information you require in order to make an informed purchase regarding Franklin NC Homes for Sale and Franklin NC Properties for Sale with John Becker at Exit Smokey Mountain Realty. Call 828-506-3719..